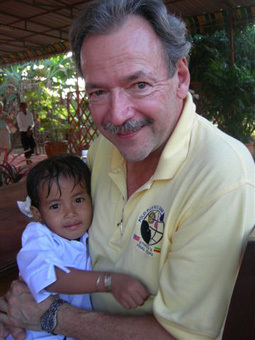 eGlobal Family collects donations on its website to support its mission to help orphaned and vulnerable children. If you believe that an error has been made in connection with your online donation, contact us here. We will endeavor to work with you to correct any such error, and if necessary, make any refund or correction that is appropriate. If you change your mind about donating online to eGlobal Family for any reason, we will be happy to honor your decision as long as you request a refund (return of donation) within 14 calendar days of the date on which you made the contribution. To request a refund, you can contact us here. Refunds will be issued as a credit to the credit card used for the original donation. We are eGlobal Family. We were formerly known as Email Foster Parents International. If you would like to visit our old website, click here.